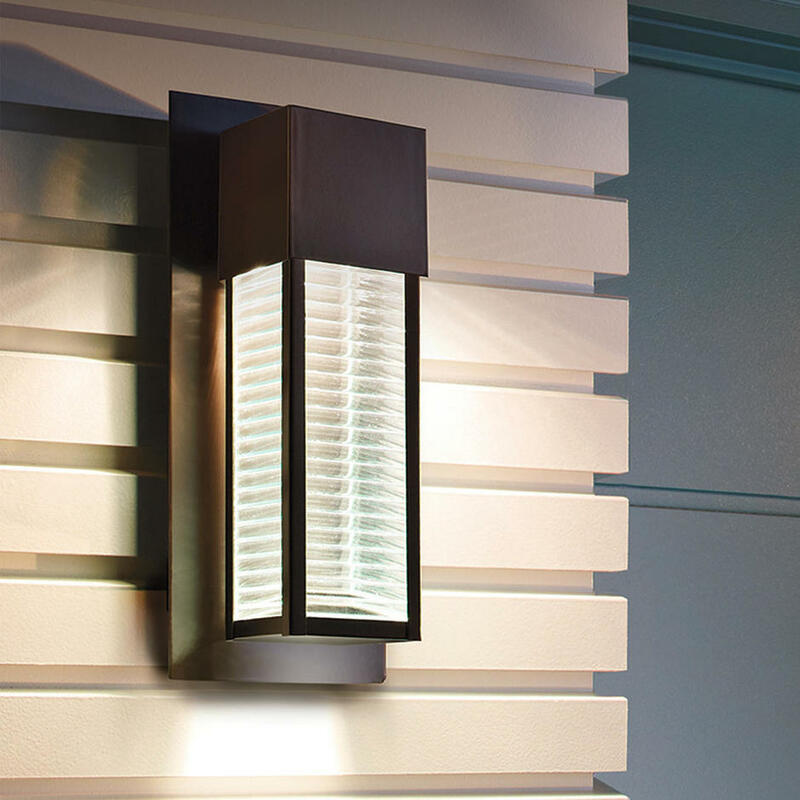 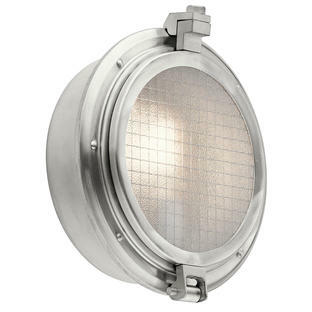 A sharp modern outdoor LED light with clean cut lines. 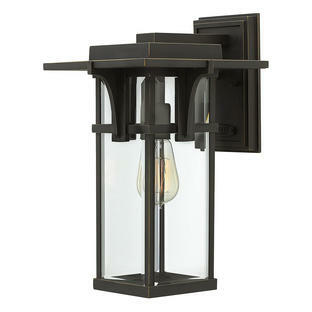 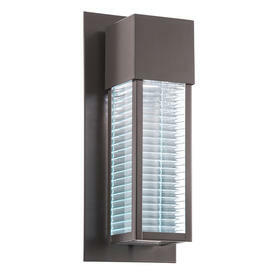 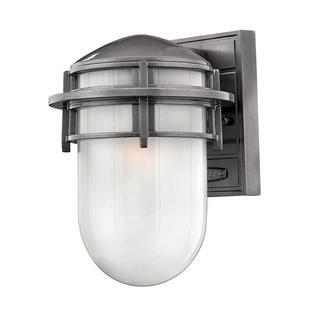 Sharp modern outdoor LED light featuring straight lines and sharp corners, in a Architectural Bronze finish. The clear architectural glass gives great visibility and style for any contemporary home.